We can install any equipment that you want. We install minimum efficiency Mitsubishi Air Conditioners and High Efficiency Mitsubishi Air Conditioners. For more information on Mitsubishi Products go here. 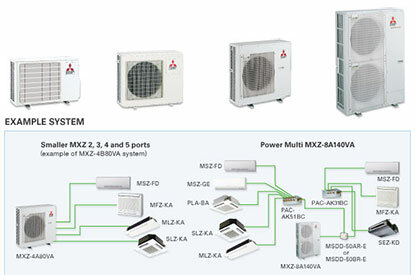 Mitsubishi® Advancements in the MXZ Series include efficiency and flexibility in system expansion capabilities. 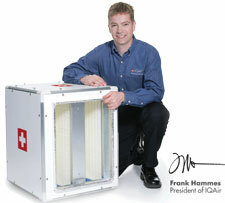 The best solution when requiring multi-system air conditioning needs. The technologies that combine to make up a Mitsubishi Electric air conditioner are developed with the same goal in mind: to provide maximum comfort for the user over the lifespan of the product while protecting the environment from the drawing board to the recycling center. When combined with our 50 years of experience and the MEQ philosophy, this single-mindedness of purpose has resulted in a series of impressive industry-firsts. We felt that he was very professional with the transaction, efficient with the installation, and informative with the overall job. Such service and trustworthiness is hard to find these days. I can’t imagine any other company providing this level of service. This is what makes your company stand out from the rest. 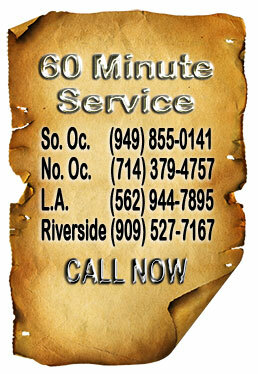 Free estimate for Mitsubishi Air Conditioner replacement and repair. Orange County, Los Angeles County and Riverside County.